The U.S. House of Representatives Committee on Natural Resources in December approved H.R. 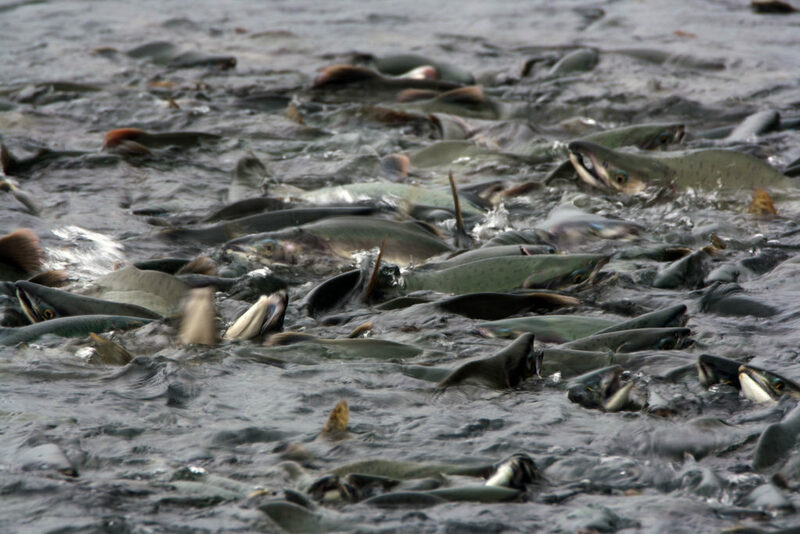 200, a bill sponsored by Congressman Don Young (R-Alaska) that amends the 1976 Magnuson-Stevens Fishery Conservation and Management Act to provide flexibility for fishery managers and stability for fishermen. The bill next goes to the House floor. A coalition of organizations representing the saltwater recreational fishing and boating community endorsed H.R. 200 and highlighted the importance of incorporating saltwater recreational fishing management provision into the nation’s primary law governing federal fisheries management. This is a major step forward in implementing the vision set forth by the Morris-Deal Report for the future of saltwater recreational fishing. Many of the recommendations of this M-D Commission are addressed by the Modern Fish Act and now included in H.R. 200. This legislation addresses many of the challenges faced by recreational anglers, including allowing alternative management tools for recreational fishing, reexamining fisheries allocations and improving recreational data collection. The bill aims to benefit fishing access and conservation by incorporating modern management approaches, science and technology to guide decision-making. If enacted, H.R. 200 would give saltwater recreational fishing the attention it deserves in the Magnuson-StevensAct. 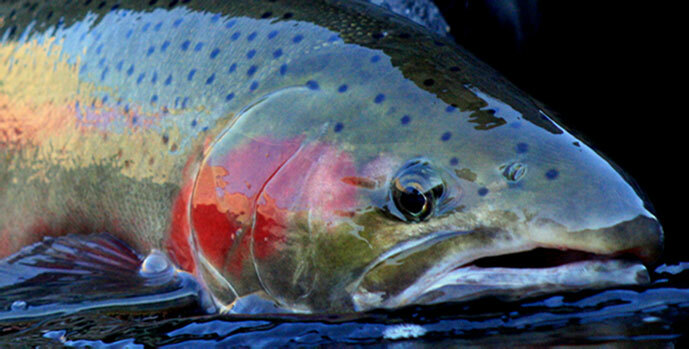 The provisions of the Modern Fish Act included in H.R. 200 would provide parity for federally-managed recreational fisheries, while continuing to work towards the conservation of the regions fishery.